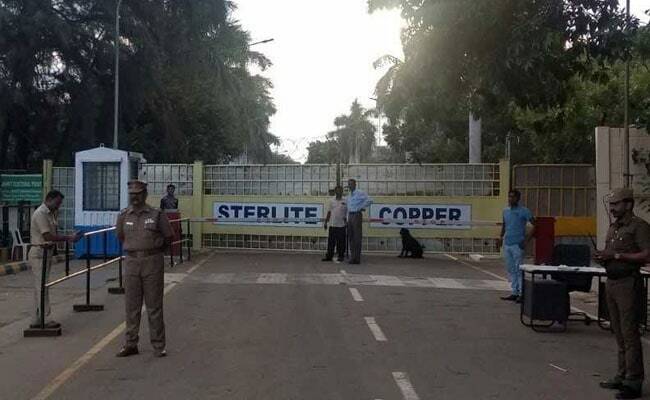 Thoothukudi sources stated that according to Thoothukudi district collector, Mr. Sandeep Nanduri the other flammable substances stored at Sterlite copper industry in Thoothukudi too would be evacuated based on the report of the high level technical committee that thoroughly inspected the factory site. Meanwhile when briefing on the ongoing process of the evacuation of sulphuric acid that commenced last Monday, following the reported leakage of the acid from its storage tank, the collector said that so far around 1,500 tonnes of sulphuric acid have been evacuated using 85 acid tanker lorries. 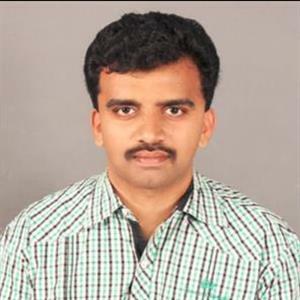 Mr. Nandamuri said “A very small quantity is yet to be removed from the storage tank and the process would be completed within another day”. Moreover the collector also added that a high level expert committee comprising two retired professors from Anna University and IIT Madras, district environmental engineer, TNPCB, district fire officer and inspector of factories has already done a thorough study about the status of the other flammable substances like phosphoric acid, LPG and diesel stored at the Sterlite complex. Further the sulphuric acid evacuated from the copper smelter plant, however, was reportedly sold to the dying units and the detergent manufacturers in Tirupur, Coimbatore and Salem regions.